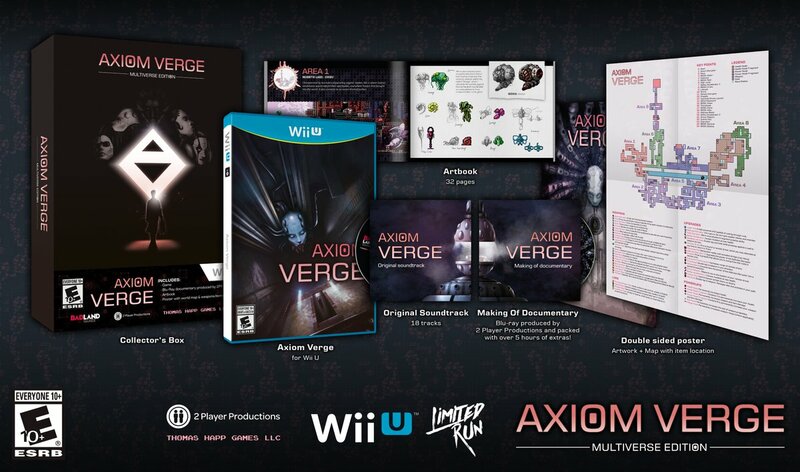 After a lengthy wait, Axiom Verge will finally be receiving its physical version on Wii U, courtesy of Limited Run Games. However, it’s not without some controversy. Limited Run Games and BadLand have been involved in a legal battle. Lawsuits are taking place. Based on the information that has surfaced since last week, BadLand has now issued a statement of its own. We have it in full below. As there were not enough assets to meet the claims against the bankrupt estate, the company’s registration sheet was concluded, extinguished and closed. This entailed the absorption by the creditors of any possible profit or income derived from the sales or products belonging to or generated by Badland Games.